The pictures are pouring in from the Louisiana athletes that are in Los Angeles at World Games this week! You can check out all of the pics by clicking here. Be sure to watch ESPN at 6pm CST for the daily recap of World Games! You can keep up with our athletes results by clicking here. 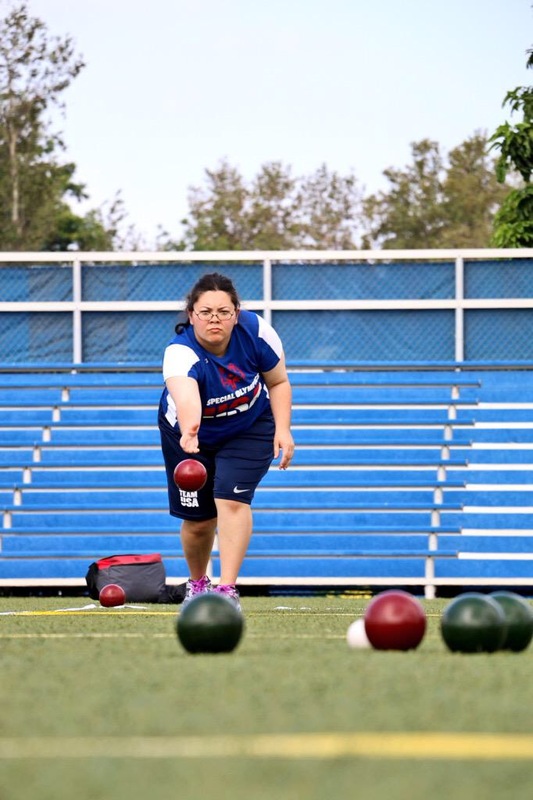 As you may know, the 2015 Special Olympics World Games are underway until August 2nd. 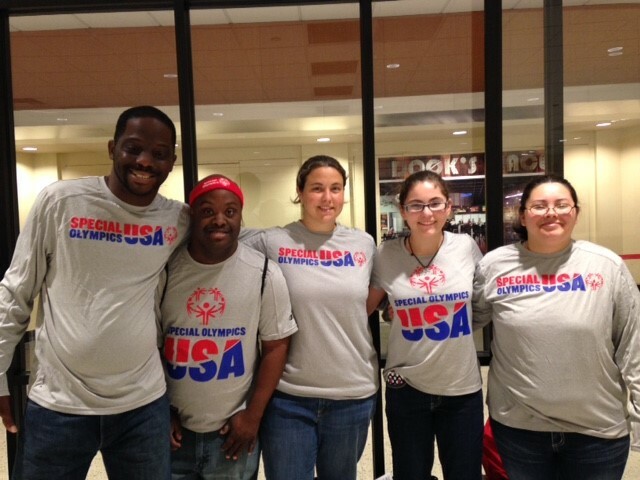 Special Olympics Louisiana proudly sent a delegation of 6 people (4 Athletes, 1 Unified Partner, and 1 Sports Manager) to compete as part of Special Olympics USA. As of now, the Louisiana delegation has been awarded 4 Gold Medals, two 4th place ribbons, and a 7th place ribbon. The competition continues through Sunday so stay tuned for the latest updates and don’t forget to #Cheer4USA! To see the complete listing of Special Olympics USA’s results, click here. This past Saturday, the 2015 Special Olympics World Games kicked off with Opening Ceremony LIVE on ESPN! The event featured music acts such as O.A.R, Avril Lavigne, and Stevie Wonder. The Flame of Hope was brought in right after the Parade of Athletes! We are proud to have 4 athletes, 1 partner, and 1 sport manager in Los Angeles from Louisiana that are on Special Olympics USA. Be sure to stay tuned to LA2015.org for full results coverage. Also, ESPN will feature stories and competition throughout World Games, be sure to tune in and support our athletes and athletes from around the World! Watch Opening Ceremonies on ESPN! WATCH THE 2015 SPECIAL OLYMPICS WORLD GAMES ON ESPN! coverage every day during the World Games! Won’t be near a TV on July 25 to watch the Opening Ceremony of the 2015 Special Olympics World Games? No worries! Watch it live on your smart device or tablet on WatchESPN (must be a subscriber to view). Ceremony on July 25th and continues daily throughout the Games. ESPN is the official broadcast partner of the 2015 Special Olympics World Games. Check local listing for exact times. All shows will re-air on ESPN2 later the same night. 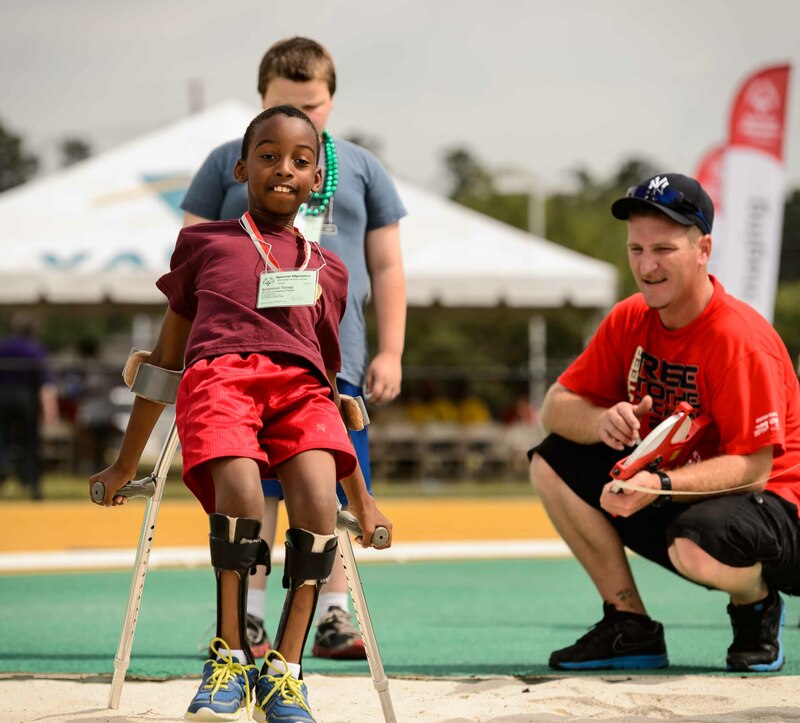 And be sure to visit ESPN’s webpage dedicated to all things World Games for news, videos, and more! Learn more about the 2015 Special Olympics World Games at www.la2015.org. SOLA athlete, Camrin Sandoz will be representing Special Olympics Louisiana when he travels to Washington, DC this weekend. 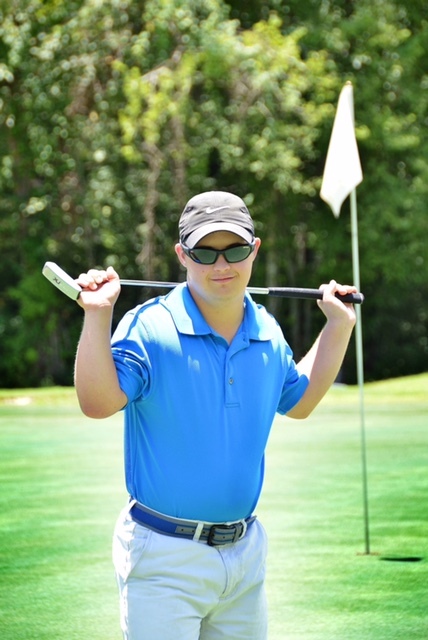 Along with 12 others, Camrin was selected by Special Olympics to compete in the Quicken Loans National Pro-Am sponsored by Perfect Sense Digital. These athletes will be playing alongside PGA golf members at the Robert Trent Jones Golf Club in Gainesville, Virginia on Monday July 27, 2015. On Tuesday SO athletes will be teeing off at Creighton Farms along with First Tee youth golfers, Troops First veterans, and Perfect Sense Digital clients and employees. The remainder of the week the participants will be back at Robert Trent Jones to be greenside to watch the beginning rounds of the PGA event. They will even be able to walk the course and watch their favorite PGA players compete in the Quicken Loans tournament. Good Luck, Cam, we are proud of you!